This position requires a dynamic and result-oriented computer-savvy individual who is familiar with using the internet. Candidates with experience in blogging and other social media tools will have an added advantage. 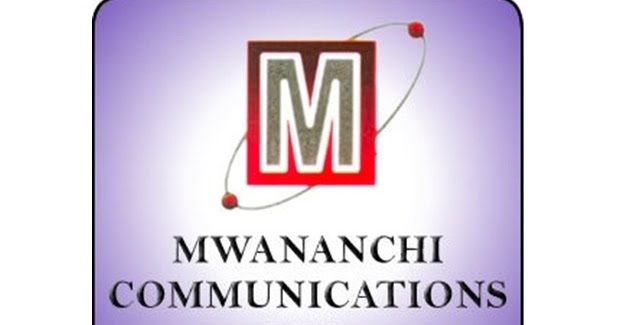 Retrieve, compile, edit and upload articles and relevant photos and other visual content to Mwananchi website – mwananchi.co.tz to – on a daily basis. Actively moderate comments on MCL websites to filter out hate speech, profanity, personal attacks or any other uncouth language/behaviour. Promote audience engagement and drive web traffic by pushing stories out on social media (Facebook/Twitter and media sharing via Instagram and other social media outlets). Revise headlines and rework story leads (particularly breaking stories) to ensure they suit web presentational requirements. Scour news sites, blogs and forums for breaking stories and liaise with news desks and field reporters to verify potential leads. Write up, edit and revise breaking stories for the Web and ‘continuously review websites for language clarity and presentation. Ensure the presentation of content on our websites is in line with Mwananchi Communication Limited’s house style and editorial policy. Meet all deadlines as set by the working schedule. Take a lead in live streaming of events through websites and other social media sites . At least 2 to 3 years working experience. Good background in journalism, computer and internet skills. Familiarity with Social Media networks such as facebook and twitter.